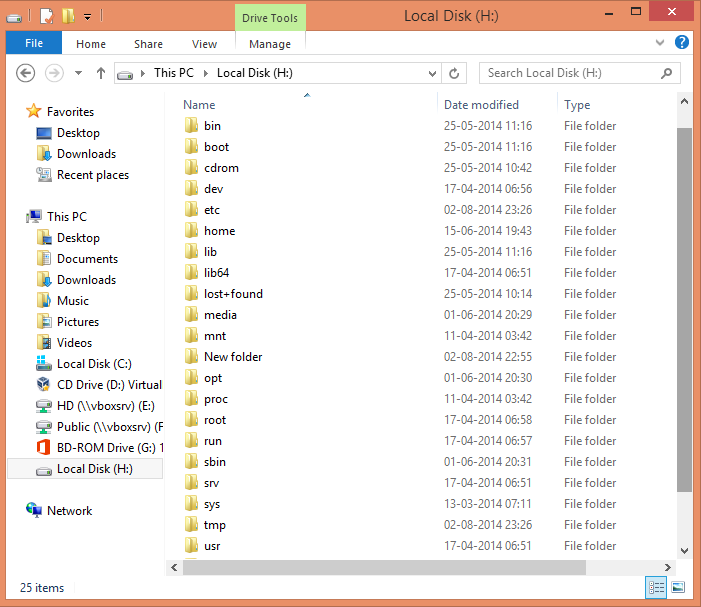 I have always mounted the NTFS and FAT partitions in GNU/LINUX, but never the other way around - mounting EXT partitions in Windows. 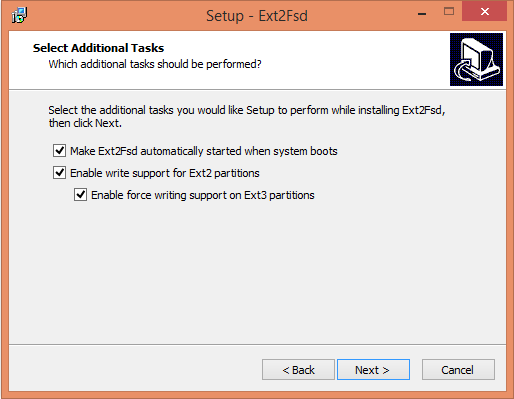 Searching for the solution, I stumbled upon Ext2Fsd, a project that aims at mounting the Ext partitions in Windows. 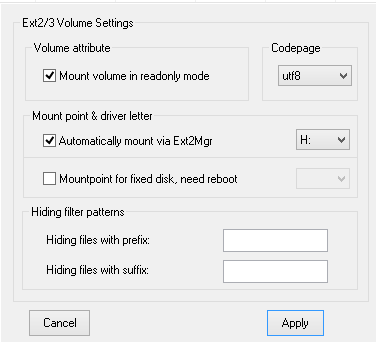 Then select the Ext partition that you wish to mount in Windows. 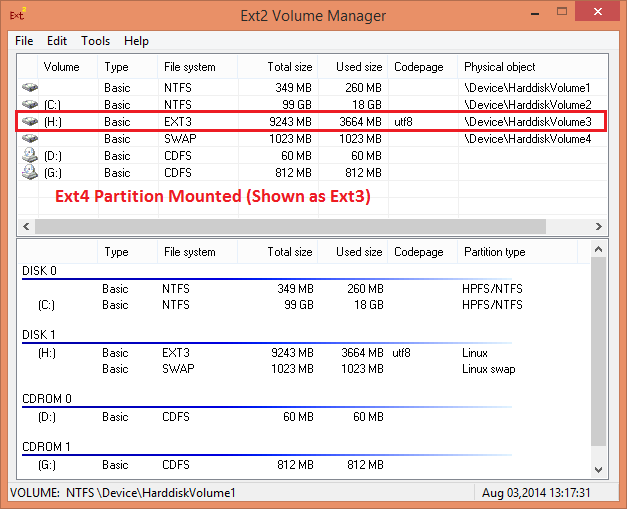 As a note, the Ext4 partitions are listed as Ext3 in the Ext2 Volume Manager, but no problems in mounting them. 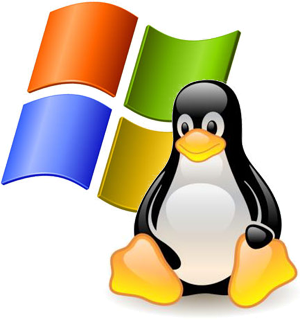 Stay tuned with us for more tips and tricks related to Windows, LINUX and networking. See the right pane for links to our social networking sites.